Yesterday, a new Code of Conduct for excursion providers was launched in Cabo Verde, thanks to a TUI Care Foundation project being delivered by the Travel Foundation. It is hoped that this code will be widely adopted, ensuring tour guides and excursions protect internationally-important species and habitats. 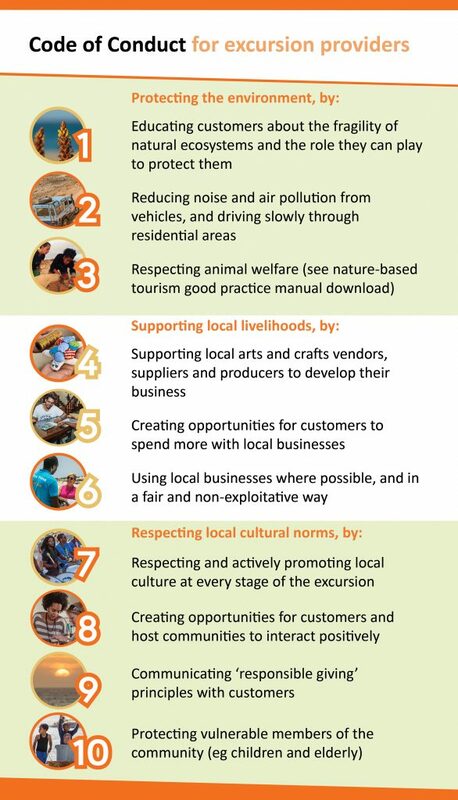 The aim is that at least 50% of Cabo Verde excursion providers will change their practices in accordance with the code, which will also help local communities benefit more from excursions. Cabo Verde, off the northwest coast of Africa, is rich in marine biodiversity, with more than 55 species of sharks and rays, 24 species of whales and dolphins; and 5 species of sea turtles. In fact, it is the world’s third largest nesting site for the endangered Loggerhead turtle, with over 43,000 nests recorded last year. It’s a great destination for nature-enthusiasts, and it’s vital that nature-based tours and activities such as turtle watching, boat trips and diving, quad biking and horse-riding, are carried out responsibly. The Code of Conduct, along with our Nature Tourism Manual, are materials developed as part of the Better Excursions project, which also includes substantial training for guides. Five courses have been developed with local wildlife and conservation experts, Project Biodiversity, who will also issue guides with a certificate and badge once they have shown they are applying best practice during their tours. So far, 50 experienced guides and local excursion providers have been trained in general guiding best practice, and 21 attended a course specific to turtle-watching tours, with courses on sharks and dune ecosystems to come. 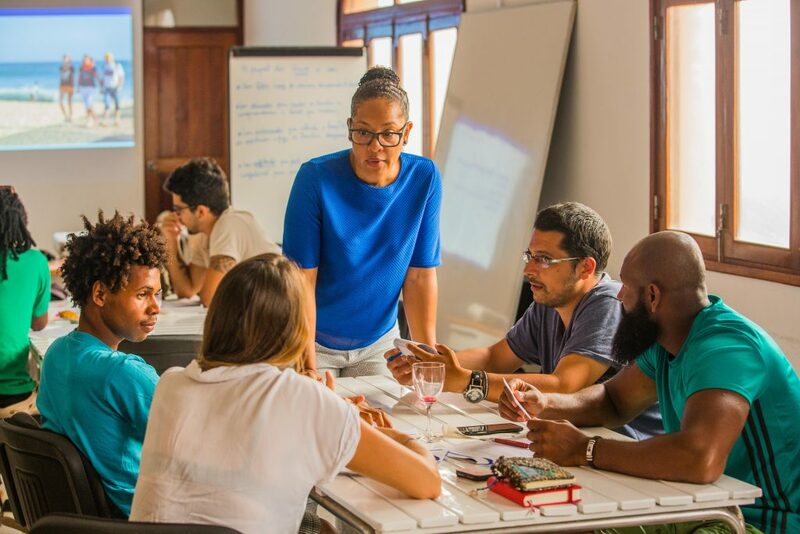 The training is being made available across the islands of Sal and Boa Vista (where most tourists visit) and key elements will be incorporated into the Cabo Verde School of Hospitality (EHTCV)’s national guide training curriculum.